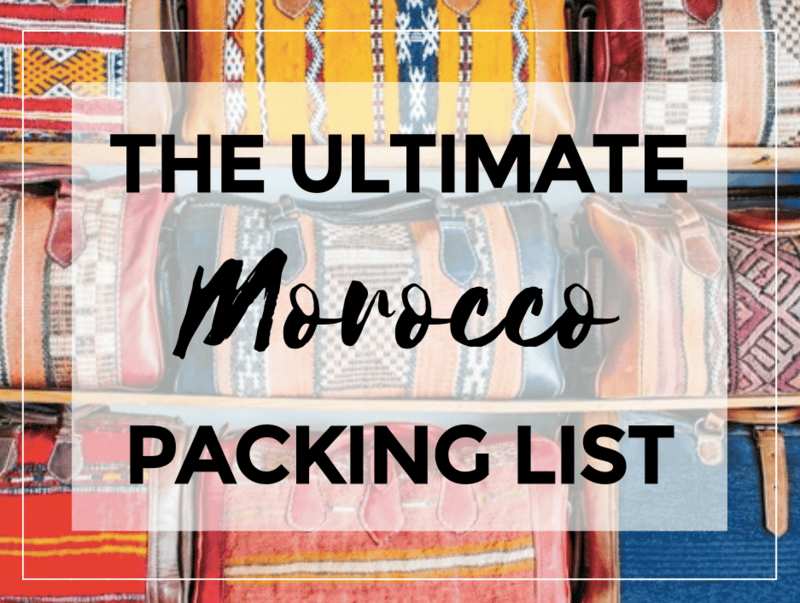 The Ultimate Morocco Packing List! Congratulations! You’re going to Morocco! You’re about to embark on an incredible journey to Africa where the temperature is hot and the culture is rich. You’ve probably made your list of top places to see and have worked up an appetite for delicious Moroccan cuisine! Downside? You’re most likely lost on what on Earth you need to pack! Don’t worry! We’ve compiled a list to help ease your concerns. When we say essentials, we mean it. We’ve tried travelling without these things and will never try it again! Collect these items and shove them into your bag and feel like the most prepared traveller there ever was! Passport: Entering a different continent means that copies, ID cards, or drivers licenses aren’t useful. Only original passports will be accepted upon entry and departure. Wipes & hand sanitizer: There isn’t always soap in the available! Toilet paper: Toilet paper is sometimes hard to find! Travel backpack: Useful for daily excursions & activities. Adapter: Morocco uses the same electrical sockets as Europe. Immodium (or equivalent): Think you have a stomach of steel? Think again. The key to enjoying any trip is to travel comfortably! 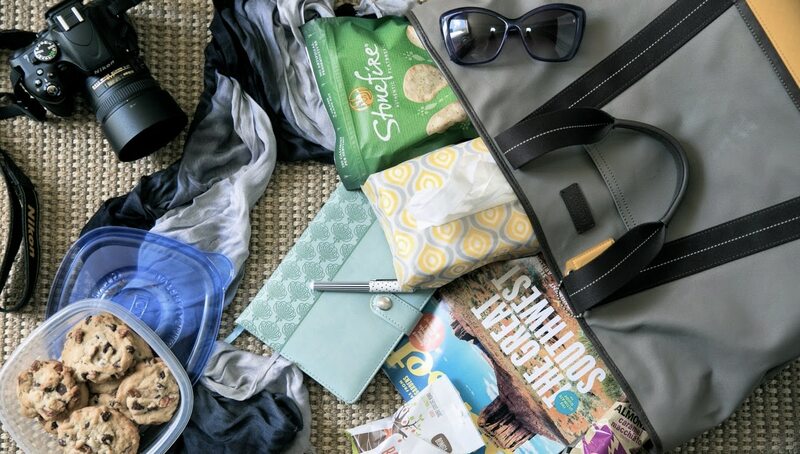 Whether you’re flying, busing, or driving you’ll find these items will save your sanity – especially if you’re doing a cross country road trip! Here are some top items you need to bring with you! For many people, this trip to Morocco will be their first time crossing into a land so exotic and culturally different from their own. Packing outfits can be difficult when you have no idea what to expect. So take a look at our list to get an idea! Guys: You can wear pretty much anything you want. Girls: Although there isn’t any law restricting what you can and cannot wear, from experience, dressing more conservatively helps avoid unwanted attention. This means covering up your shoulders and knees with pants and a t-shirt, which are typically okay! Pajamas: very helpful during the bus ride! Comfortable shoes: you’ll walk a lot. Light scarf or shawl for the ladies (for protection from the sun and respect of the culture). Cardigan (it can get cold at night)! Morocco is a country filled with beautiful places, and we hope our packing list has inspired you to see them all! If you’d like to visit Morocco, If you’d like to visit Morocco, study up on the amazing country and join us on one of our fully planned adventures! From the its gorgeous cities, its amazing natural wonders and its delicious food, we love Morocco and we want you to as well! So, Discover Morocco with Citylife Madrid this year and experience and adventure of a lifetime!